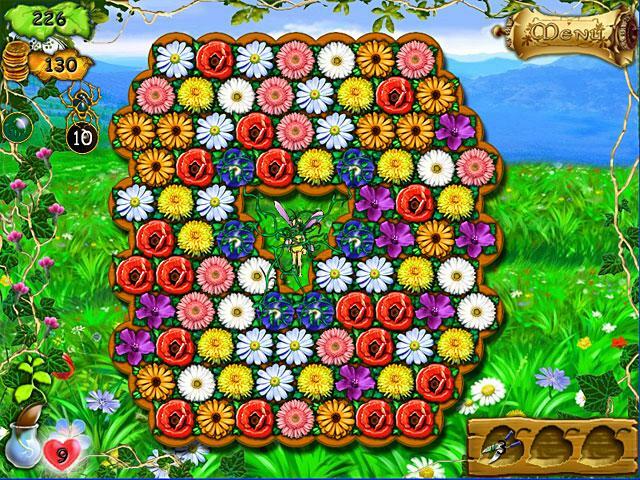 Enjoy a colorful and cute match-3 puzzle game. 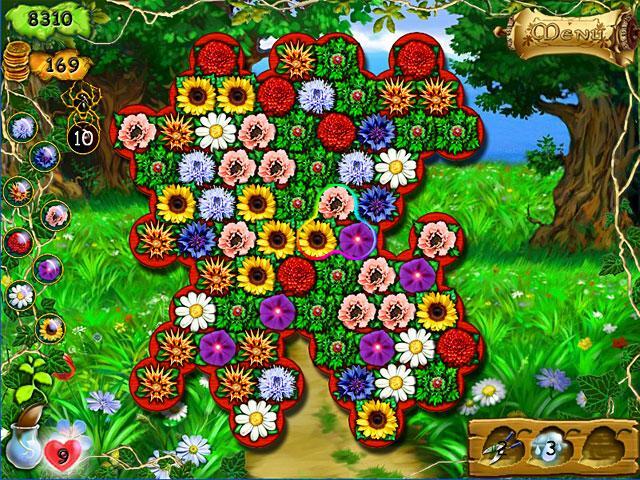 Play over 80 different levels with increasing difficlty and many special features. 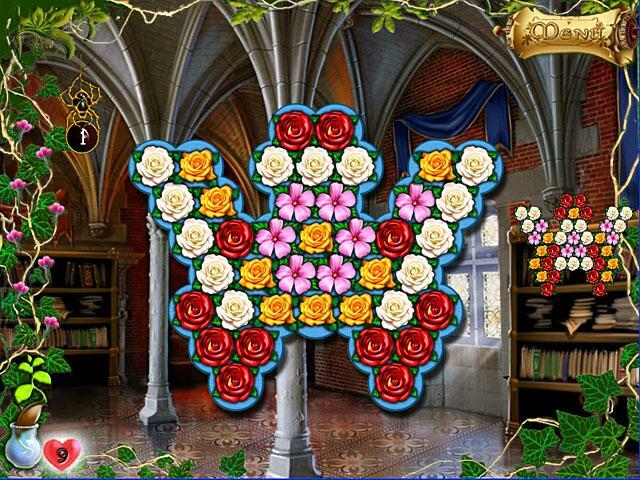 Enter the deep involving story and uncover the secrets of the flowers story.